What do you think it costs for a luxury hotel suite at a lake hotel in Geneva or perhaps a heritage hotel suite in Jaipur, India? Maybe you would have guessed somewhere between $4000 to $10000 but what if I told you that it can be as much as buying a two bedrooms apartment in a small city!? 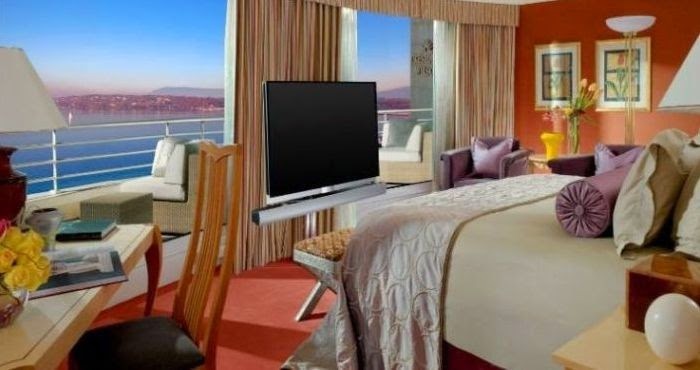 It may be shocking but it is nonetheless true, because these are the most expensive hotel suites in the world. In this post we will be talking about some of the world's most well known but very expensive hotel suites. The Royal Penthouse Suite is one of the most expensive suites in the world with an eye-watering tariff of about $65000 per night. One of the largest and most luxurious suites in the world, the Royal Penthouse is situated on the eighth floor (the top floor) of the President Wilson Hotel with a stunning panoramic lake view and an impressive mountain backdrop. Royal Penthouse Suite covers 1800 square metres and includes 12 rooms with 12 bathrooms, a private terrace and a bioVision 4-103 flat screen TV. Other features include a private gym, a Steinway grand piano and a billards table. For security it has bulletproof glass and a private elevator to take guests directly to their rooms. 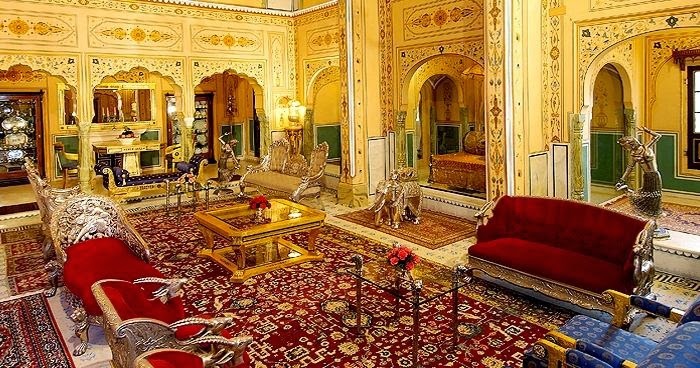 If you want to feel like an Emperor, the Shahi Mahal (Royal Palace in English) at the Hotel Raj Palace is the second most expensive hotel in our list with a tariff of about $45000 per Night. The 17th century Maharajas Palace now converted into a heritage hotel. Shahi Mahal was restored over 12 years by some of the world's best architects and now the perfect combination of 17th century Maharaja’s luxury lifestyle and modern conveniences. 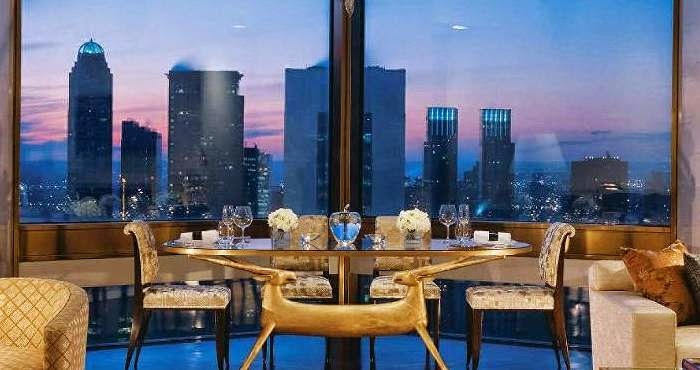 The Ty Warner Penthouse is situated in the heart of one of the world's true global cities, New York. 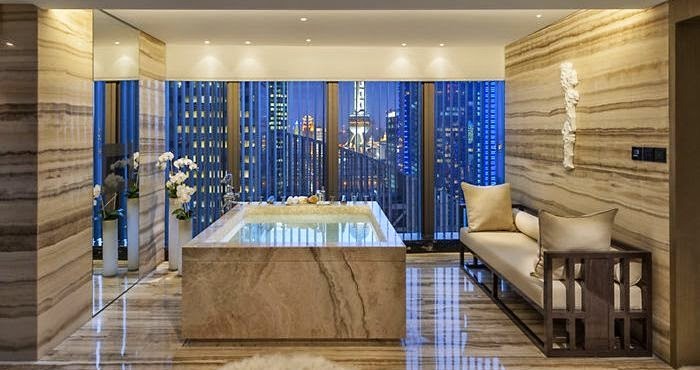 It is on the 52nd floor of the Four Seasons Hotel, a daunting 244 metres from the ground making it the world’s highest hotel suite and not one for the faint-hearted or for vertigo sufferers! With a total space of around 400 square metres the Ty Warner suite offers a 360° view of the city with modern amenities like TV with all channels, unlimited calls, a personal butler, a personal trainer, your own private elevator, a library and unlimited travel with a Rolls Royce Phantom or Mercedes Maybach during your stay. The price for all this...? A mere $45,000 per night! This is the fourth most expensive suite on our list at a cost of $40,000 per night. Hilltop estate has large living space of 1,200 square metres with an additional 1,100 square metres of bedroom space – this is why it is called “a resort within a resort”. Two out of the three villas has private swimming pools. 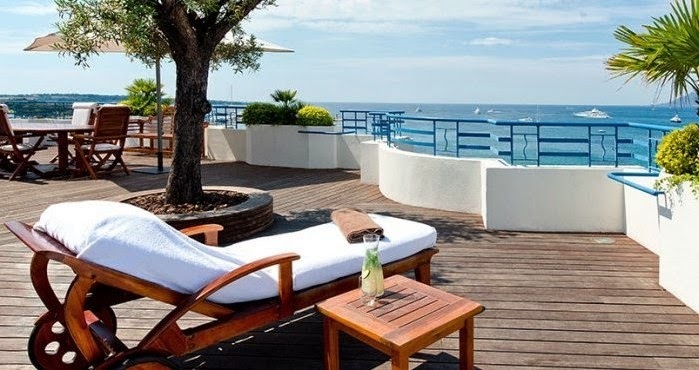 This spacious 300 square metres suite on the seventh floor of the Grand Hyatt Cannes Hotel penthouse suites also includes a 270 square metres private terrace with a spectacular view over the bay of Cannes and the Boulevard de la Croisette. As you might imagine, the Penthouse Suite includes all the usual amenities and facilities such as high speed internet access, 24 hours concierge services, a private balcony with bay views, a fax machine, robes etc. The cost per night for the Penthouse Suite is a mere $37,000. 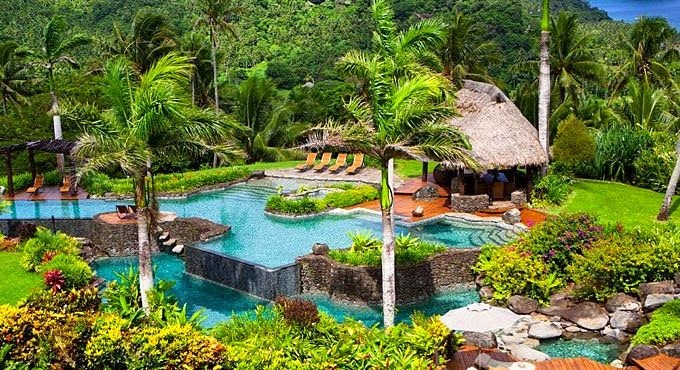 The Royal Villa at The Grand Resort is located on a private peninsula. 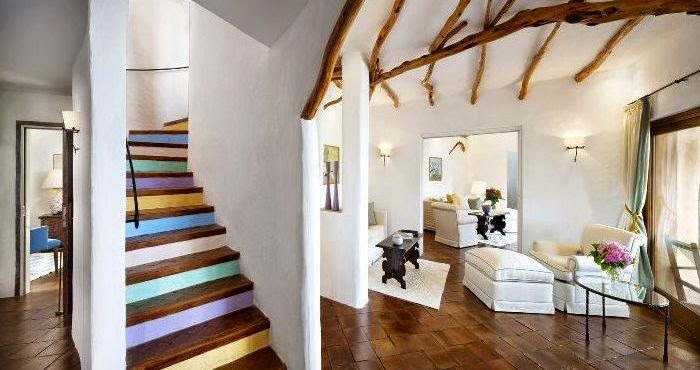 It covers 400 square metres and includes two master bedroom with king size beds. It also has indoor and outdoor heated (on request) pools. The Royal Villa also features large bathrooms in each room, a fireplace, high speed internet, a laptop, fax machine, a private bar with fully equipped kitchenette and grill, a room safe box, plasma TV etc. The Royal Suite is located on the fifth floor of the Hotel Plaza Athenee in Paris, the city of lights. Much of the furniture is in the Parisian style and dates from the 1800s. The curtains are a weave of three different threads with gold embroidery. This is topped off with an impressive Italian marble floor. Facilities at the Royal Suite include four bedrooms and bathrooms, king size beds, three lounges, one dining room, an open kitchen, a steam room, a 24/7 concierge and room service, individual safes etc. The Presidential Suite at the Mandarin Oriental is a true luxurious suite, combining traditional Chinese architecture with contemporary design. Situated on the 25th floor of the Mandarin Oriental Hotel, you get a stunning view of the city of Shanghai from the air. The Presidential Suite is 788 square metres with five guests permitted to stay at any one time. It is equipped with a large master bedroom, a private meeting room, a wine bar, living rooms, a spacious 50 square metres bathroom and it own steam room. Additionally, the Suite features a large working desk, coffee machine, fast internet access, TVs in the living rooms and the bedroom, a state of the art audio system, concierge service and much more. The Shangri-La suite is 366 square metres specious, with two bedrooms, a separate dining room, and a living room with a private terrace. The suite is situated on the sixth floor (the top floor) of the hotel and gives amazing views of the legendary Bosphorus Strait and all seven silhouettes of Istanbul. In room amenities includes a 42” LCD TV, complimentary internet, an in room safe, voice mail, a marble clad bathroom with shower and bathtub etc. 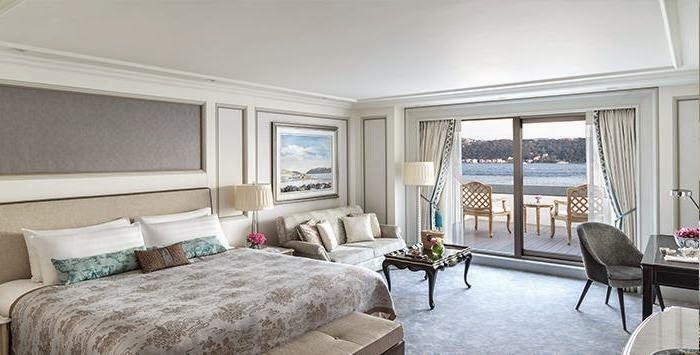 A total space of 450 square metres, three luxurious bedrooms and a price-tag of $26000/ night secure the Presidential Suite a place in our list of the top 10 suites of the world. The Presidential Suite at the Hotel Cala di Volpe includes a wide rooftop terrace with deck-chairs, a private swimming pool, a solarium, a fitness area, wide screen TV and in room amenities such as a work desk, fresh flowers, a safe and a fabulous balcony. Note: Prices shown in post are gathered from online resources and author does not guarantee that they are 100% accurate.